No worries about whether I will have money for this and that really gives me peace of mind. The lack luster list from last time. 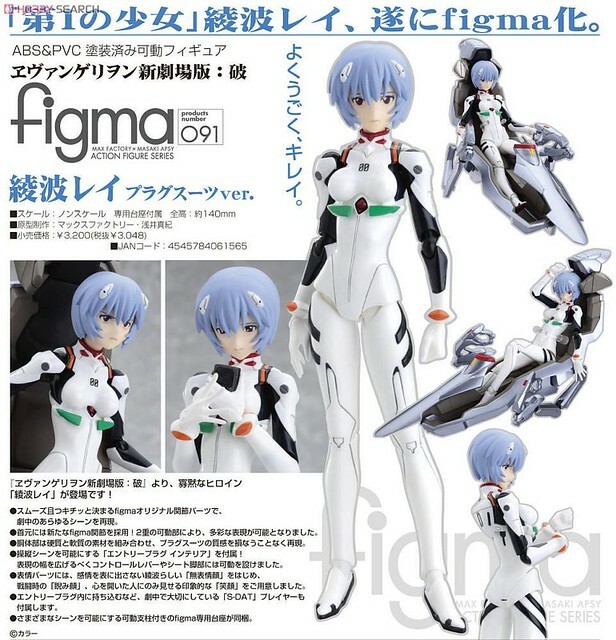 Rei sure has been delayed a lot, heck figures that where announced after her ended being released first. I hope it's not because of some production troubles or anything like that. I wonder if I'm the only one that liked Kirino, every one else seems to be on the hate wagon when it comes to her. I have a theory that people dislike her because her mannerisms when it comes to otaku antics hit to close to home for some people. 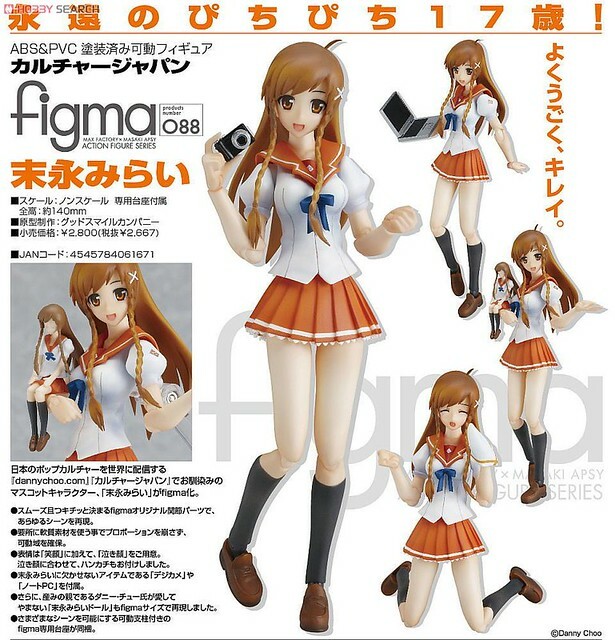 Anyways, I do hope those crossed arms of hers fit other figmas. There is at least one other bossy girl I would like to use that pose with. I really like this figure, it's simple, elegant, doesn't pop up too much. 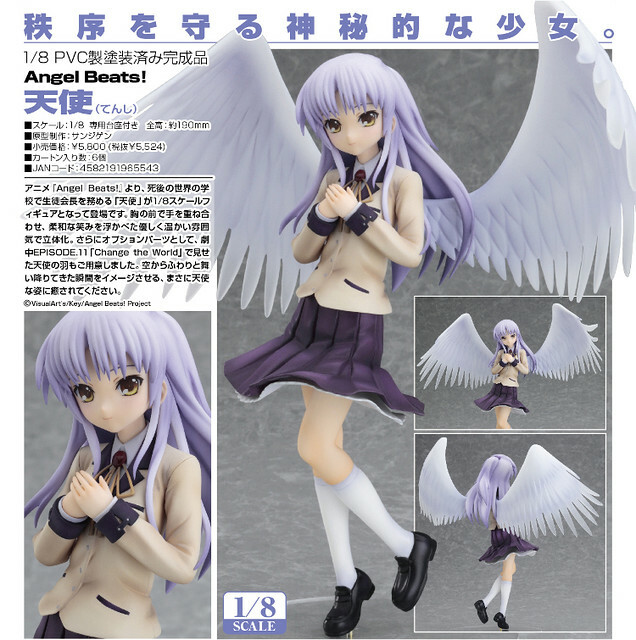 Just like Kanade herself, plus because it is a simple a figure the price is not too high either. 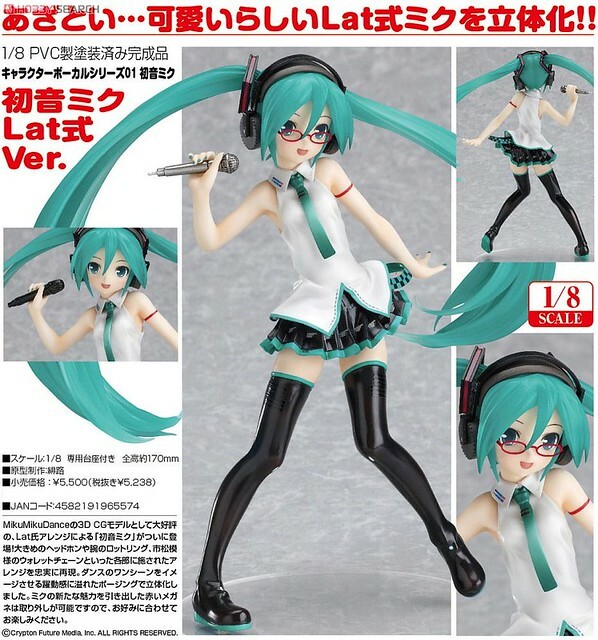 This is probably the first and last Mirai anything I will buy as I'm not fond of her design that much. I find this Mirai to have come back in full circle for me. If I hadn't stumbled across Danny's site 4 years ago, I don't think I would have gotten into figure collecting at all. It was because he got his hands on the original figma Yuki that I became interested in figures, 50+ figmas latter here we are. 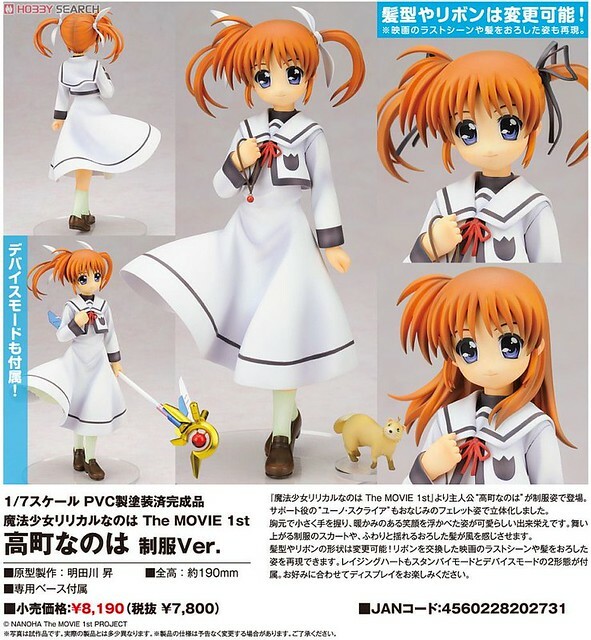 This is gonna be Nanoha figure number 5, 6 if you count my Nanoha dollfie. All of those, dollfie aside are of Nanoha in several variations of her barrier jacket. 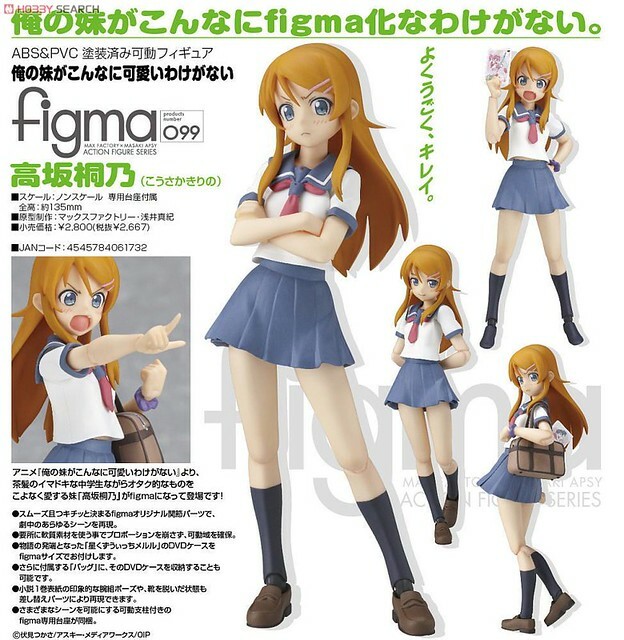 A Nanoha figure in her uniform is a nice change of pace plus she has hair down giving her a different feeling. I'm not a big Miku fan, I only own the original figma version after all. For some reason I found this version incredibly cute. Hell, I'm not even into glasses or anything. 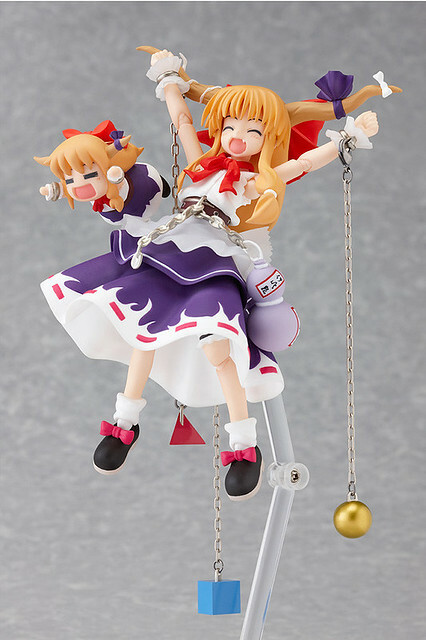 Next up is the next figma in the Touhou line. The drunkard oni that loves to party, I look forward to many fun pictures with her. Still, stupid Otacute, what's with the high mark up? 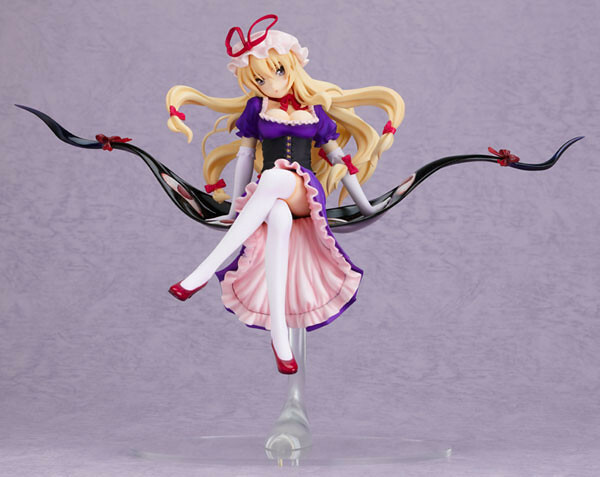 Finally we got Yukari, I like this figure, so Yukari like. I been following this figure since I saw the unpainted version at some event. I was happy to see she was available at AmiAmi as well since Chen wasn't. I do hope though that as my first Phat figure she doesn't disappointmt me. There you have it, these figures I will get for sure since I can't actually cancel any of them. Might add some more if money is available.